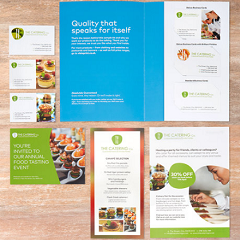 Grab yourself a free large sample pack from MOO. 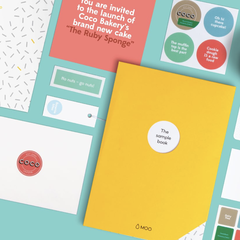 The pack includes their 10 best-selling print products; MOO-branded Postcards, Flyers, Stickers, MiniCards and Greeting Cards (not including Business Cards). Different paper stocks and finishes, including matte and gloss.